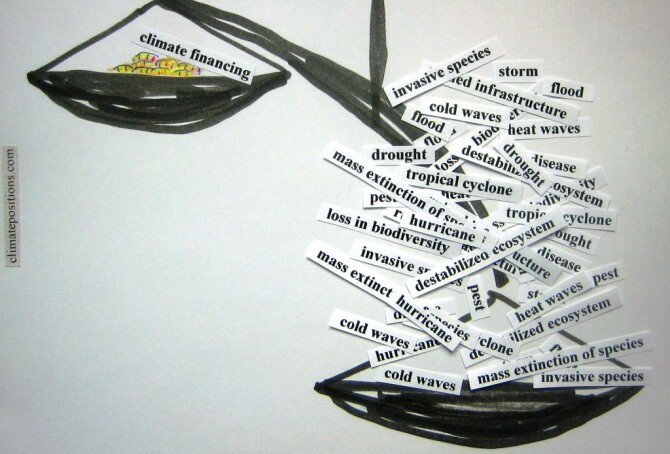 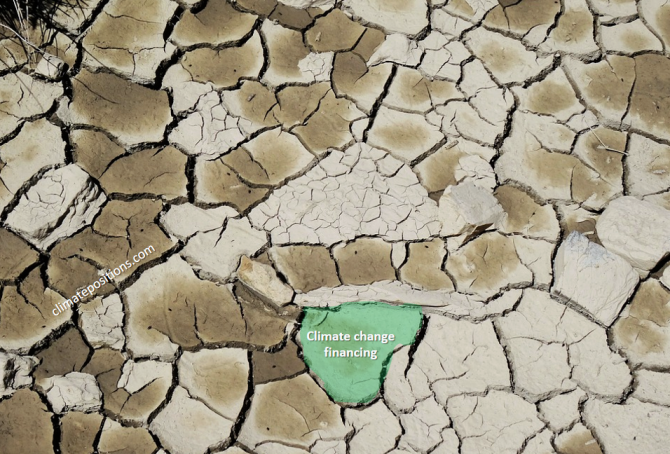 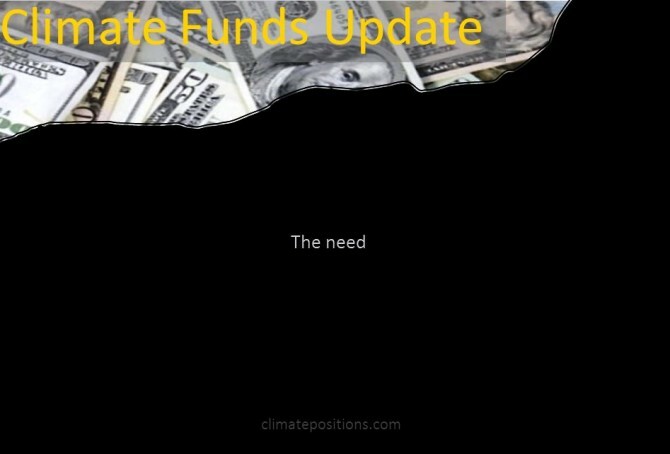 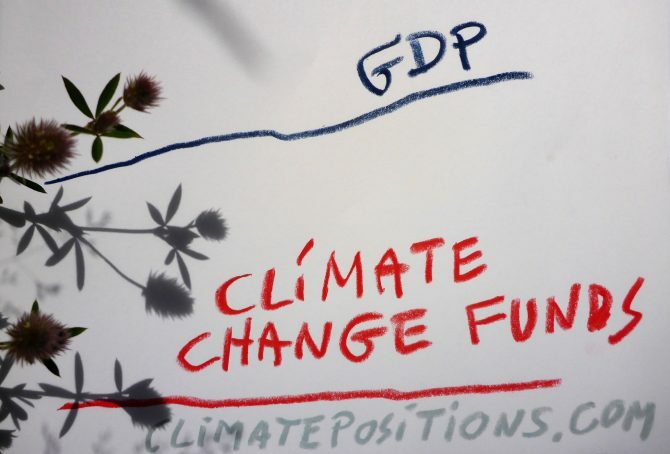 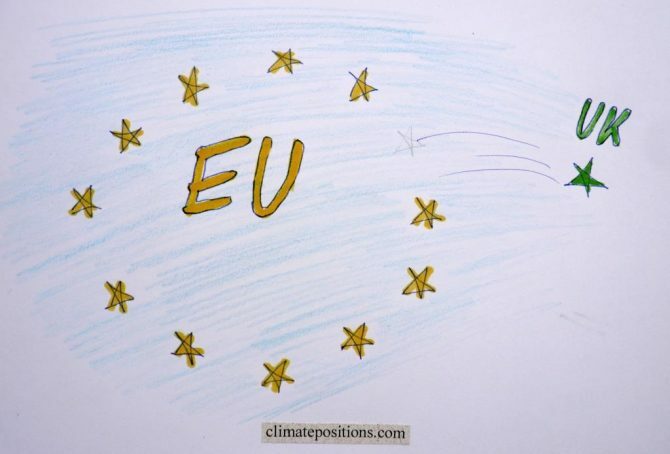 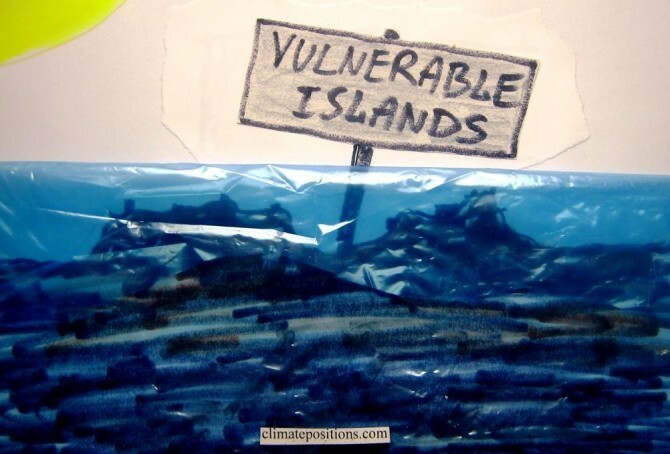 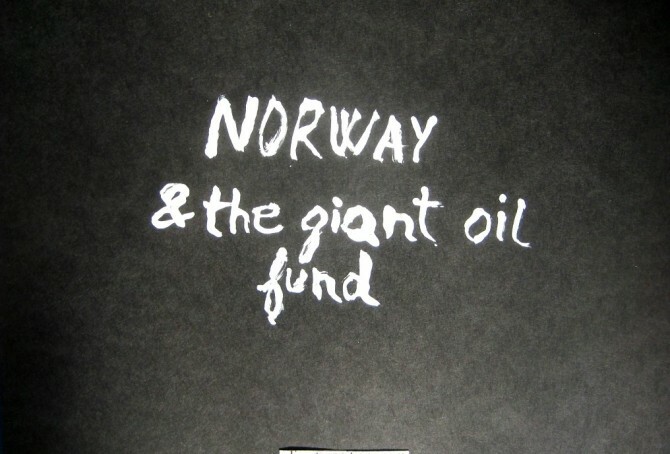 The independent website ‘Climate Funds Update’ provides information on international climate finance initiatives designed to help developing countries address the challenges of climate change. 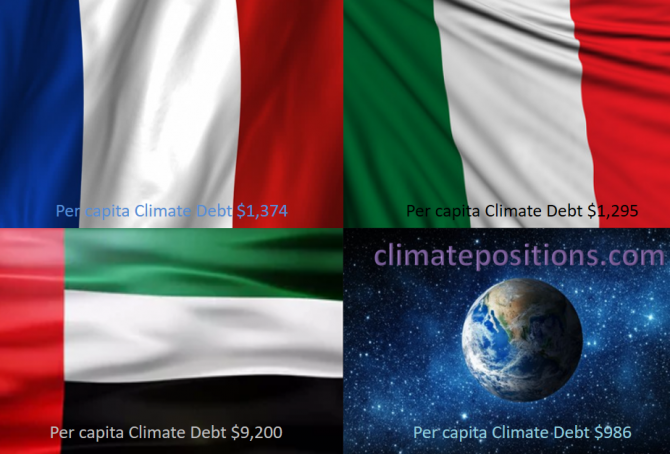 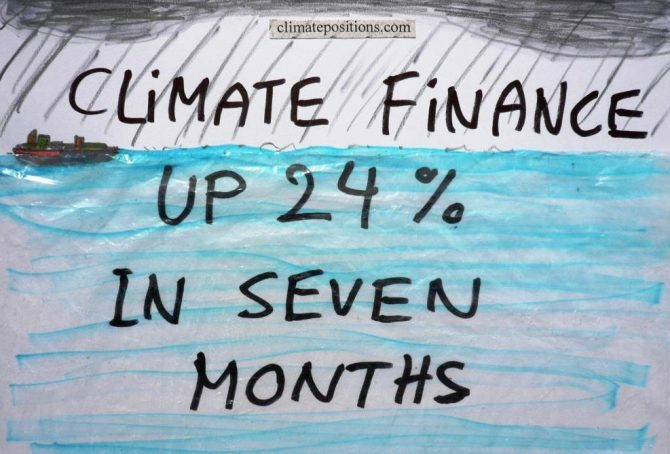 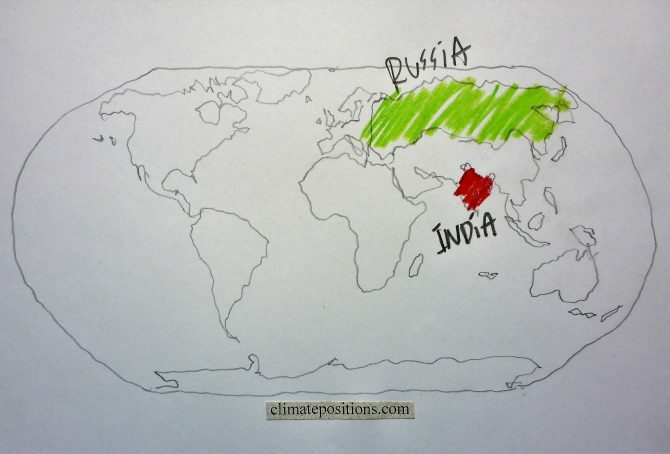 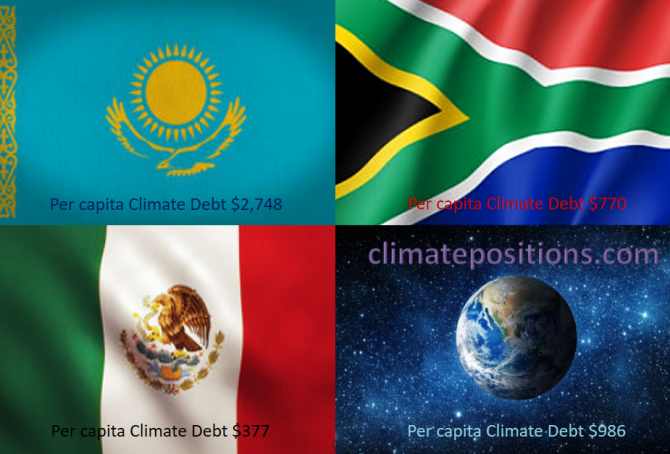 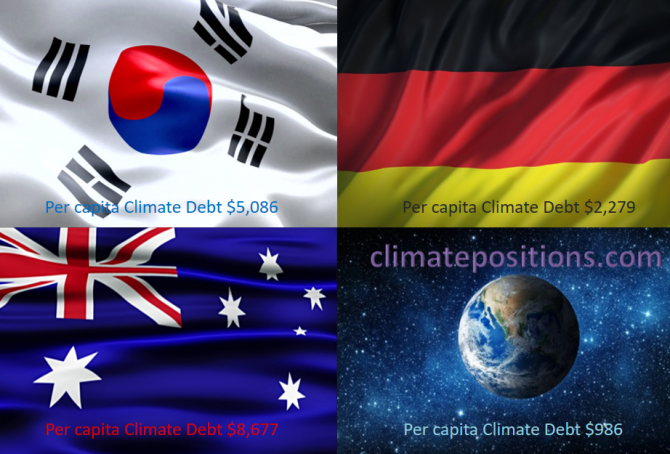 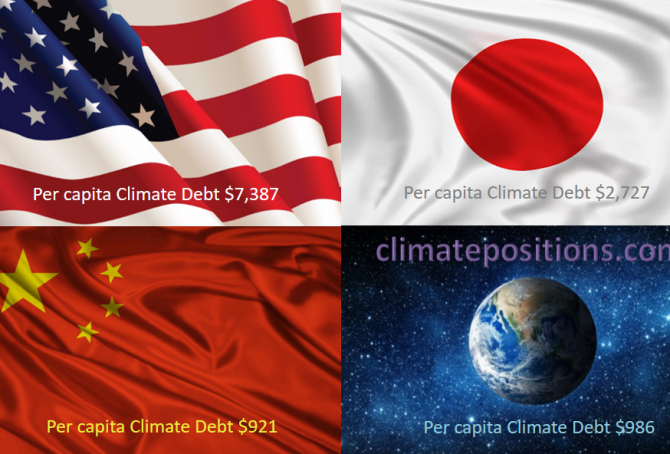 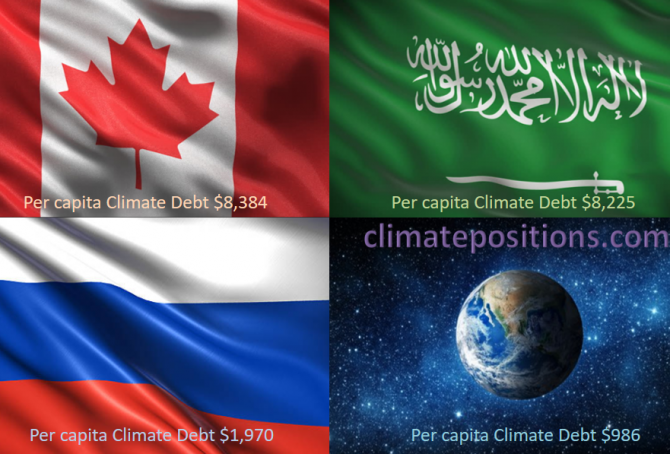 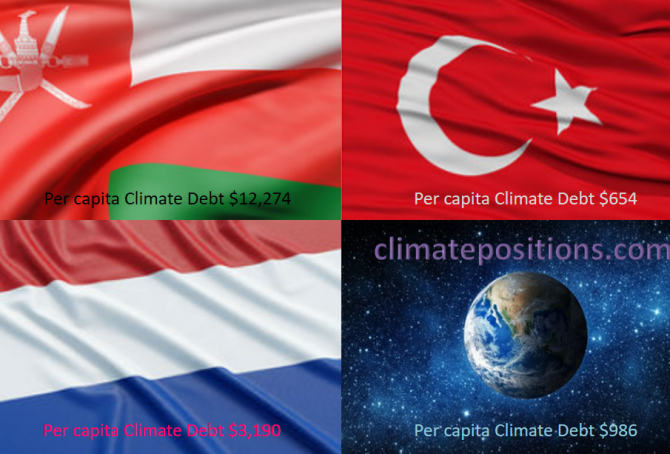 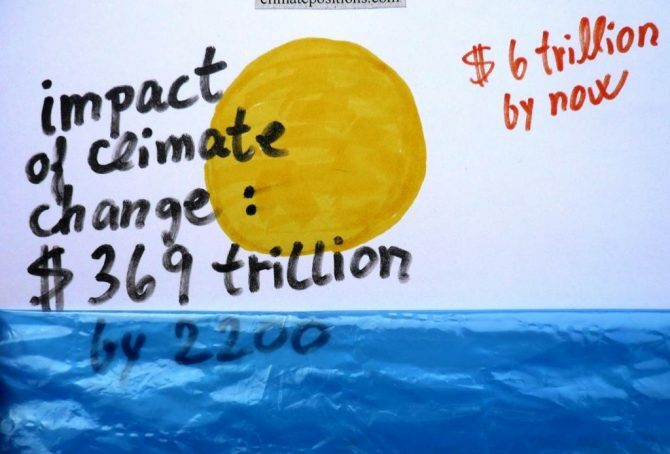 By comparing the present climate funding (money deposited¹ by January 2015) to the accumulated national Climate Contributions (climate debt) in ClimatePositions the mismatch between climate debt and payments are exposed. 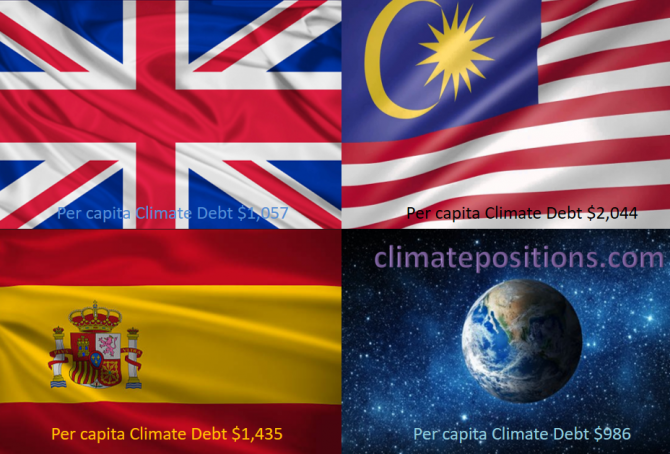 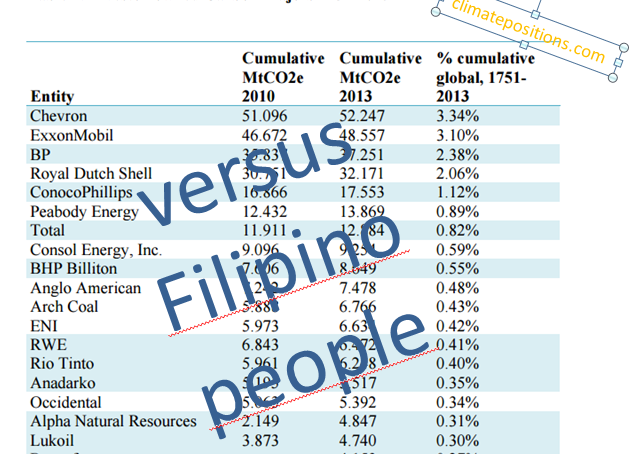 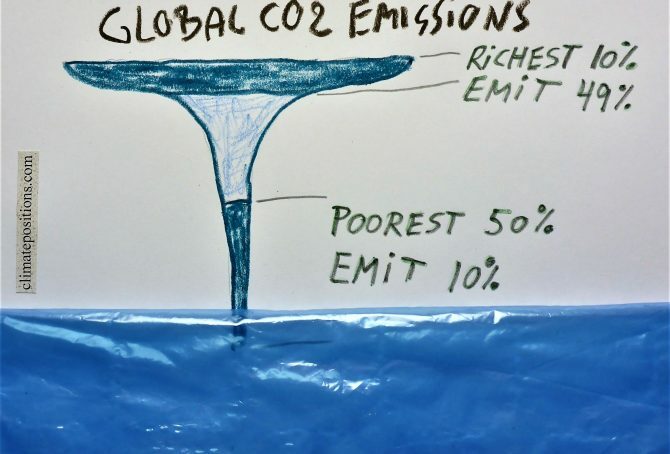 The 82 countries in the table below are ranked by Climate Funding (financing) as percentage of the Climate Contributions … 48 of the countries have paid zero!